One person is dead after a crash in Hartford. A second person has died after a hit-and-run crash in Hartford last week. Police said 23-year-old Catalina Melendez of Hartford died Tuesday of injuries she suffered in a crash on Vine Street on Jan. 16. 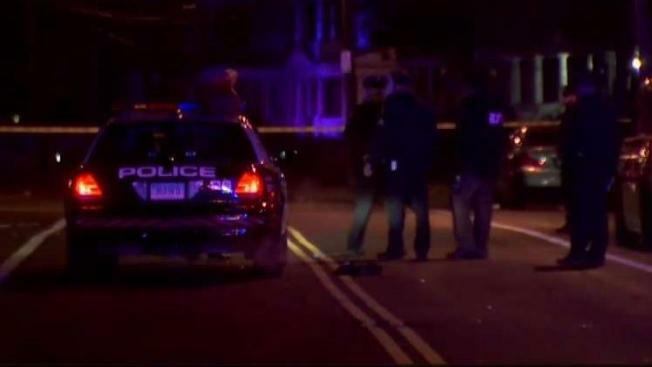 Another woman, 25-year-old, Tina Fontanez, of Hartford, was also killed. Police are still searching for the driver who hit the two women, but charges have been filed against the owner of the vehicle. The vehicle involved in the crash was recovered near the intersection of Bethel and Guilford streets. The registered owner of the car, 25-year-old Lorenzo Ivery, of Hartford, contacted police to report the vehicle stolen. Investigators determined that Ivery was in the car, based on evidence, including auto glass in his hair and clothing, and he was charged with false statement, second-degree hindering prosecution and owner liability. At his arraignment he was also charged with evading a motor vehicle accident with a death. He is currently being held on a $150,000 bond and more charges are likely, according to police. Police said they have made progress in finding the driver and believe an arrest is imminent. The major crimes unit is investigating.